Samsung: Galaxy A3, Galaxy A3 2017, Galaxy A5, Galaxy A5 2017, Galaxy A7 2017, Galaxy A8 2018, Galaxy A8 Plus 2018, Galaxy Note 7, Galaxy Note 8, Galaxy S8, Galaxy S8 Plus, Galaxy Tab S3, Galaxy TabPro S.
Applicable to: 12V and 24V autos. Output Iinterface ：USB. Color: Black. Due to the difference between different monitors,there are color differences,pls take the real product as the standard! 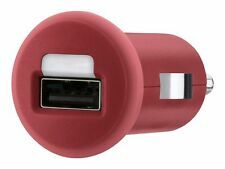 Waterproof USB charging socket Fits for any flat exterior application. USB Socket Output: 3.1A. Power Input: DC 12V. 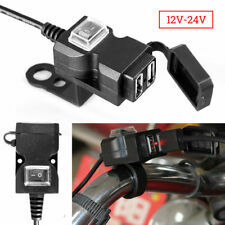 Universal compatible with 12V-24V Motorbike Car / Boat / ATV / UTV / Camper / Caravans / Travel Trailer etc. Universal USB port works with most USB cables. Plugs into any car power outlet. does not help anyone. We assure you that we will try our best to satiate your needs and resolve issues. Since all are busy, in place of ?. Socket output: DC 12~24V. 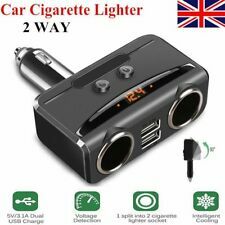 Input: DC 12 to 24V. Safety fuse: 10A. 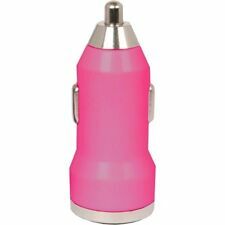 3-port full function car socket. 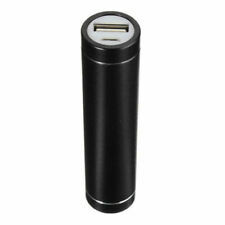 2-port USB for simultaneous charging. USB output: 5V, 3.1A (total). USB output breakdown: 2.1A, 1A. Color: Black. Anker’s world-renowned PowerIQ technology detects connected devices and adjusts charging for optimum speeds. LED illumination lets you see your ports at night. Compact Quality. iPhone X, iPhone 8 Plus, iPhone 8, iPhone 7 Plus, iPhone 7, iPhone 6s Plus, iPhone 6s, iPhone 6 Plus, iPhone 6, iPhone SE, iPhone 5s, iPhone 5, iPad Pro, iPad Air 2, iPad mini; Samsung Galaxy Note 8, Samsung Galaxy S8, Samsung Galaxy S8 , Samsung Galaxy S7, Samsung Galaxy S7 Edge.